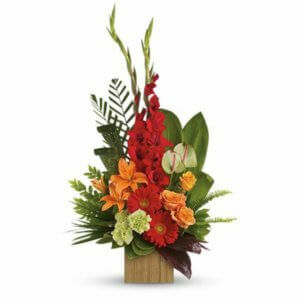 Flowers and Memorial Gifts are another way to tangibly express you care. 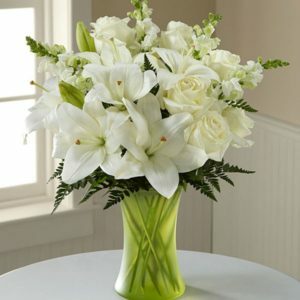 The warmth and beauty of flowers will be long-remembered. 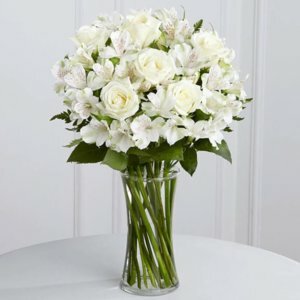 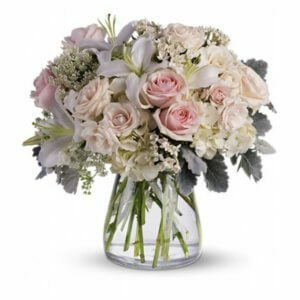 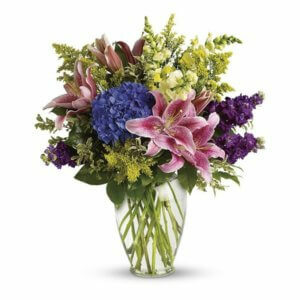 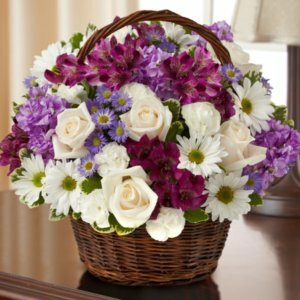 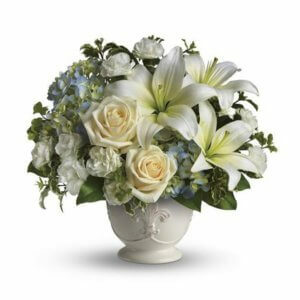 We selected one of the Denver area’s premier florists to fulfill your order. 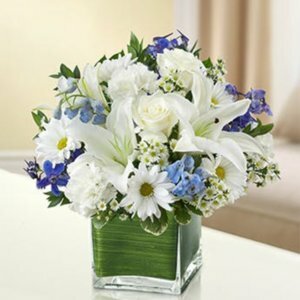 They and we guarantee your absolute satisfaction – anything less and we will make it right or refund your money. 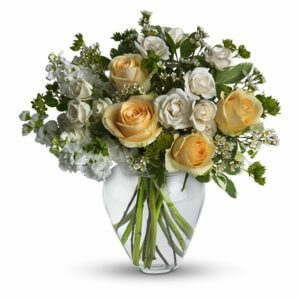 Please understand a minimum of three hours advance notice is required prior to a service to ensure delivery. 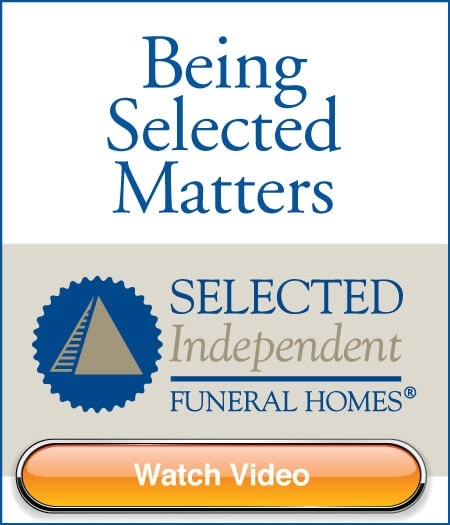 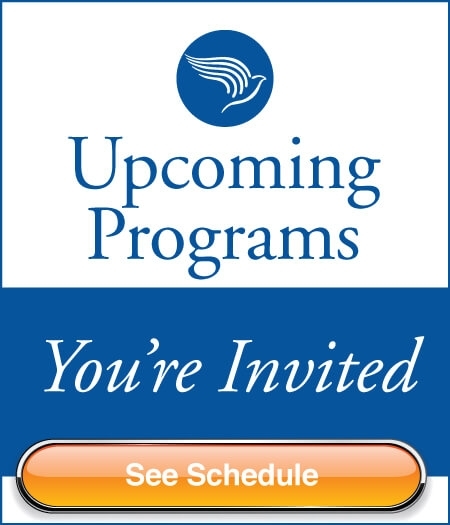 Categories Select Category Audio Interview Because it’s important Compassionate Professionals Events/Seminars Funeral Education Funeral Etiquette Grief and Support Grief Education Grief Education Hospice Caregiver Award Living Pre Planning Technology and Trends they chose us. 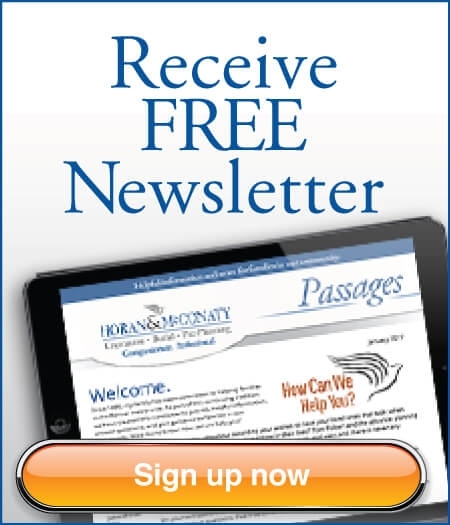 Voted #1 in Coloradobiz Magazine!